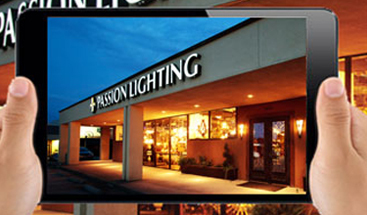 Passion Lighting reserves the right to limit or discontinue any sale immediately based on incorrect web pricing. In addition, pricing is only good for product currently in-stock. Errors on website will not be honored if incorrect by more than 10% of correct price. Product listed for sale below manufacturer cost will not be honored under any circumstances. 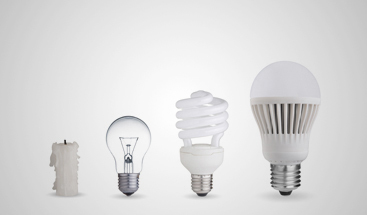 Passion Lighting reserves the right to discontinue sales to customers deemed problematic relative to frequent purchase returns, excessive product sample purchases resulting in subsequent product return. 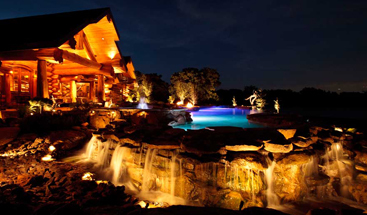 Passion Lighting provides, to interested parties, a list of electricians for your consideration. Please be aware that the list, is provided to help you find a resource that can assist you with your specific needs. Passion Lighting does not benefit nor do we have any ownership or vested interest in these 3rd party electricians. Any decision to use a listed vendor should be made by the respective customer at their sole discretion. Passion Lighting is not liable or acting as an agent for any third party resource, including those listed. Any and all liability requirements, insurance requirements or other matters need to be discussed directly with the contractor you use, including any and all those contractors on this list. All product is warranted by the respective manufacturer(s). Warranties vary by vendor and by product. See product specifications for warranty details. Under no circumstances are labor or other costs incurred by the customer or involved parties as a result of product issues or failure reimbursable either by Passion Lighting or by the respective manufacturer.